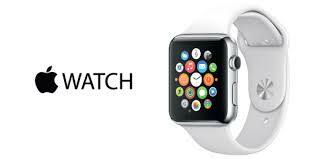 Traditional technology marketing often revolves around explaining a product’s features. It assumes if Product A has more or better features than Product B, and is priced competitively and is well supported, then Product A is what more consumers will buy. But there’s a little thing called emotion that often gets left out of the mix. 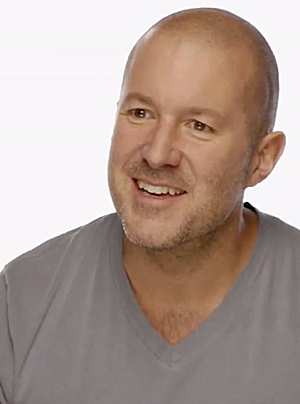 However, the video's Apple produce with Sir Jony Ive if you listen carefully, it’s on display in spades. Sir Ive isn’t a voice pro. That’s absolutely clear from the style he uses to deliver the goods. A traditional corporate marketing video would probably never sound like this. But it’s those personal touches, the moments where he pauses before diving back in, where it sounds like he’s at a kitchen table, that make this single video a revelation for voice over professionals. As unconventional as it may sound, it’s a remarkable example of the power of voice. In between explaining the features, Sir Ive explains why they matter. He gets jazzed by the device’s ability to allow subtle communication between wearers. He warmly explains why design matters as much as it does, even if most of us will never pay particular attention to it. He makes us interested in a product that many consumers still feel is more of a want than a need. This latest Ive video follows a consistent theme within Apple’s marketing, advertising and branding, namely that it layers emotion over the typical logical or factual talking points. But beyond the Your Verse ads that have been blanketing the planet in recent months, this one uses the power of one man’s voice to drive the message home. If you ever doubted how impactful voice work can be in getting people to feel, these videos might change your mind. Click on image to play movie.